Elected officials from Aspen to New Castle joined other supporters of the Roaring Fork Transportation Authority’s latest tax push earlier this week in officially launching the “On Board With RFTA” campaign to pass what would be the transit agency’s first-ever property tax. Question 7A on the mail ballot for the Nov. 6 election asks voters throughout the RFTA taxing district whether to approve a 2.65 mill property tax, applied throughout RFTA’s district. The tax would be in addition to the existing sales tax that funds transportation services from Aspen to Rifle. According to RFTA officials, the tax revenue is needed to replace aging buses and fund expanded bus service, more parking at transit stations and other system upgrades. Funds also would go to make pedestrian safety upgrades at bus stops, as well as improvements along the Rio Grande Trail and its various connections to bus services. RFTA’s board of directors agreed in August to place the mill-levy question on the Nov. 6. ballot. Earlier in the summer, the board had considered a higher tax levy of 3.65 mills. But, after poll results came back indicating less support for the higher tax rate, the board decided to adjust the proposal downward. The new tax would go to fund a 30-year spending plan that provides benefits up and down the valley, said New Castle Mayor Art Riddile, who is co-chair of the On Board With RFTA campaign. 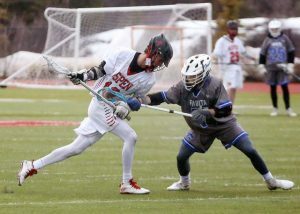 “For New Castle, the plan includes increasing Grand Hogback service to every 30 minutes through much of the day,” Riddile said in a statement sent out after the Wednesday campaign kick-off in Aspen. Although the RFTA taxing district extends only as far west as New Castle, Garfield County helps fund the Grand Hogback line that connects to Rifle. Unincorporated parts of Garfield County are not part of the RFTA district. Riddile also noted that $2 million of the proposed tax revenue will be earmarked to fund the long-discussed LOVA (Lower Valley) Trail between New Castle and Glenwood Springs. The new tax revenue would allow RFTA to maintain 30-minute local service throughout the valley later into the evenings, offer BRT service on weekends year-round, and extend BRT routes into downtown Glenwood Springs. Some revenue also would be used to fund parking lot expansions at BRT stations in Glenwood Springs and Willits, and expand bike-share systems into Carbondale and Glenwood Springs. Both communities have explored the expansion of Aspen and Basalt’s WE-cycle program, but costs have proven prohibitive. Critics of the RFTA tax proposal have argued that the agency should stick to a single sales tax, and not have two different types of taxes funding the system, and that, collectively, property taxes are getting to be too high in the communities served by RFTA. 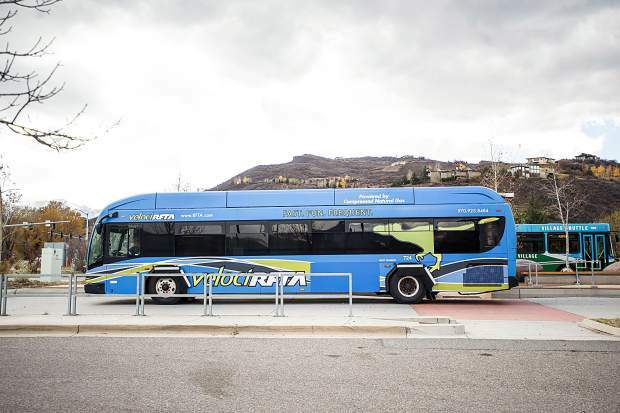 Snowmass Village Mayor Markey Butler, who sits on the RFTA board with Riddile and is co-chairing the tax campaign, offered that, “Bus replacement is an urgent need for RFTA. Buses cost $500,000 to $1.1 million each, and in the next five years, RFTA needs 40 new buses. “The average bus in RFTA’s fleet has 402,000 miles on the odometer, and buses typically need to be replaced after hitting 500,000 miles,” Butler said. 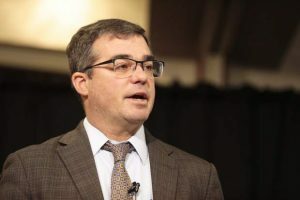 The RFTA board determined during its discussions that increases to the sales tax or a separate lodging tax were not feasible options, Butler noted. RFTA’s last tax proposal was in 2008, when voters approved a sales tax to fund the bus rapid transit system. As described in campaign literature, the proposed 2.65 mill levy would add $6.75 per month, or $80.95 per year, to the tax bill of a person owning a $500,000 home. 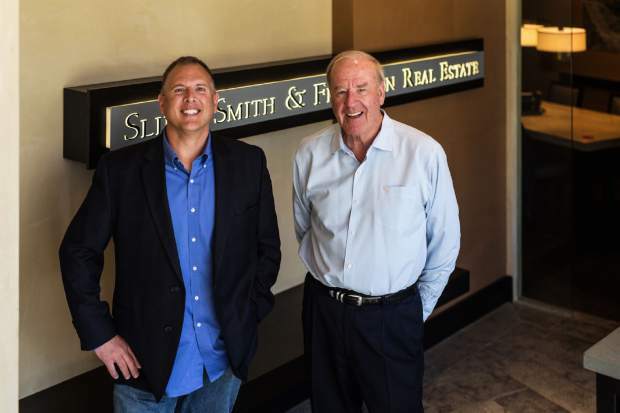 It would add $64.04 per month and $768.50 annually to a commercial property valued at $1 million. The RFTA proposal is being pitched alongside several other local ballot questions within the RFTA district, including fire district tax questions in Aspen, Carbondale and Glenwood Springs, and a Garfield Re-2 School District mill levy question that would include New Castle. Two big statewide tax questions are also on the ballot this fall aimed at funding public education and transportation in Colorado.